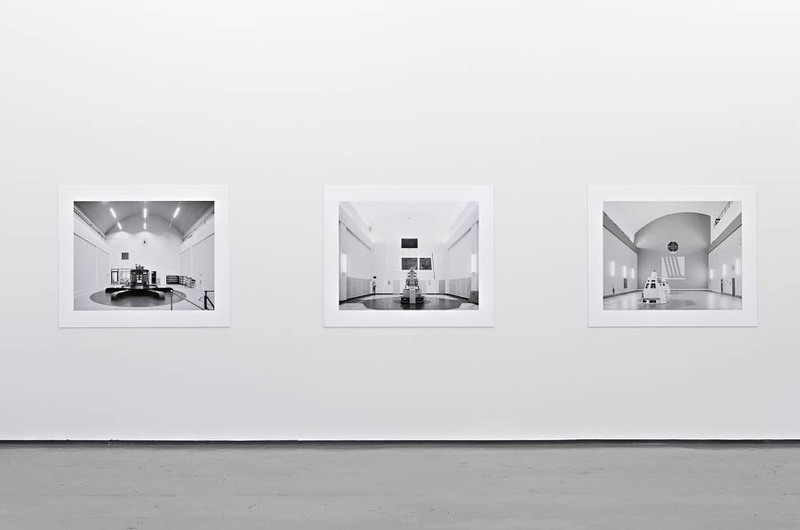 Utstillingen besto av 25 bilder med 85 x 109 cm bildeflate. 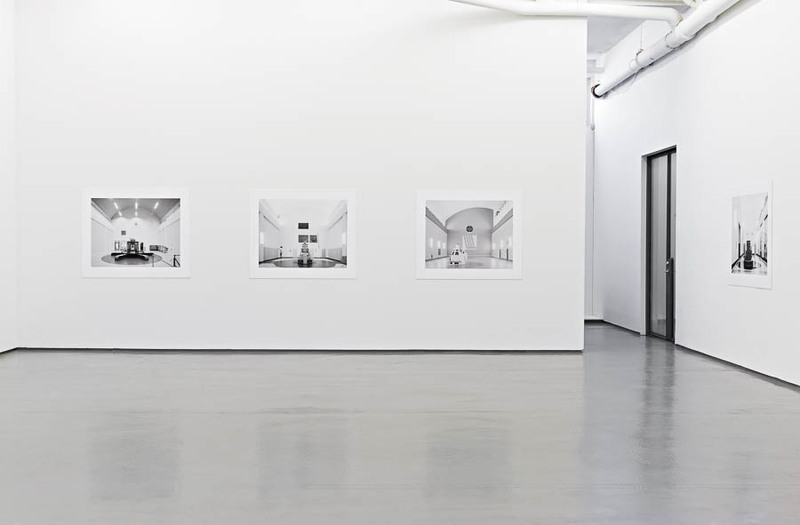 Klebet på 3mm Vekaplan plater i format 109,5 x 132 cm. 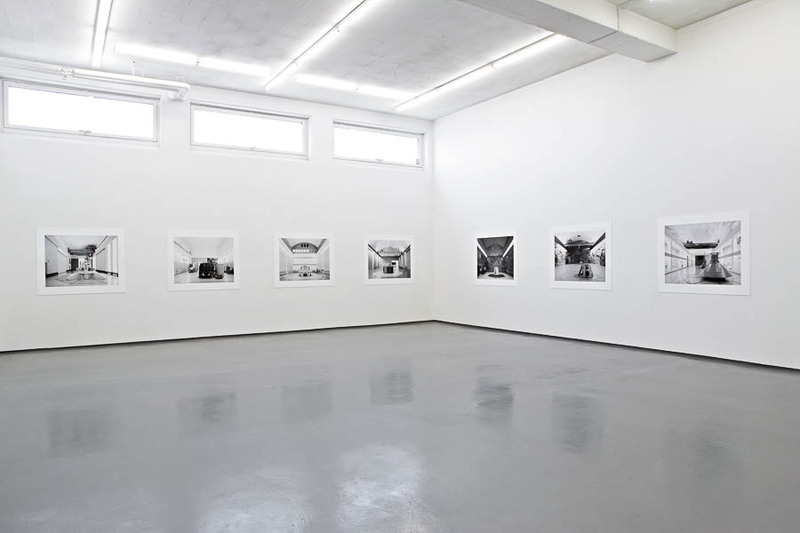 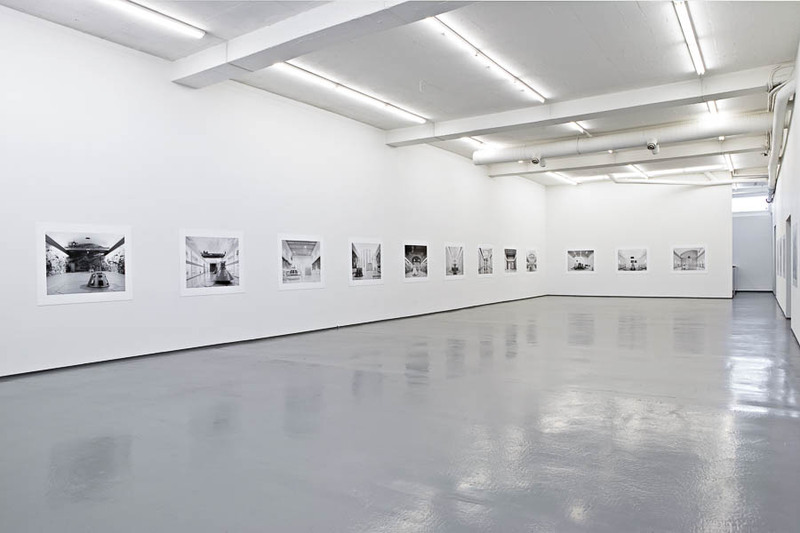 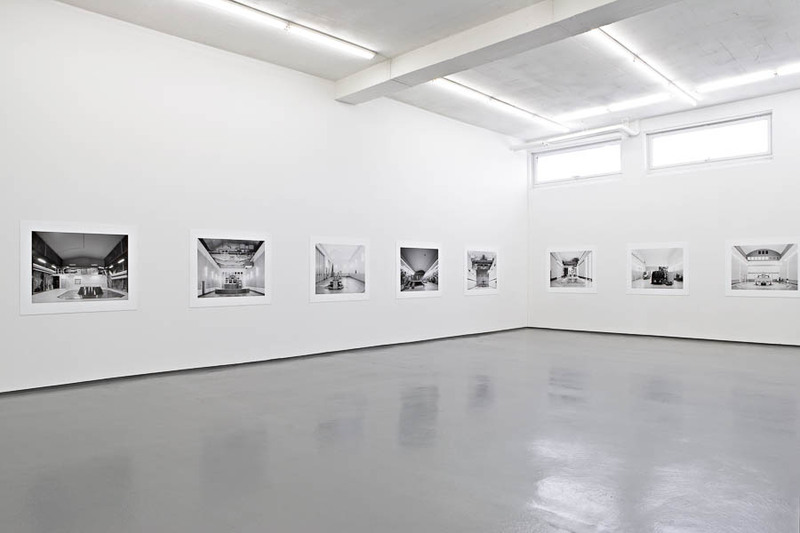 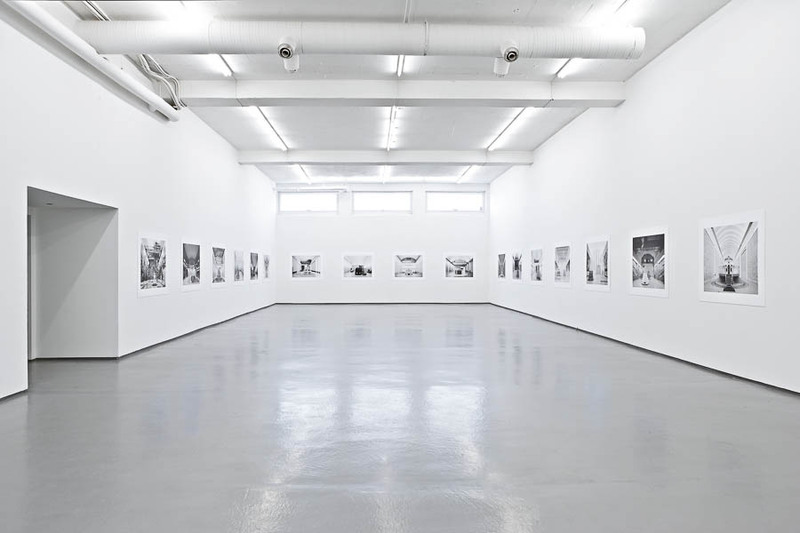 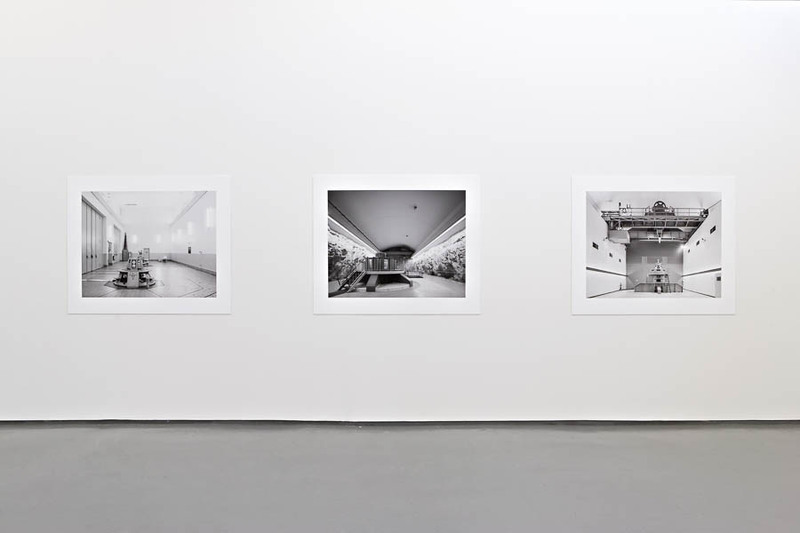 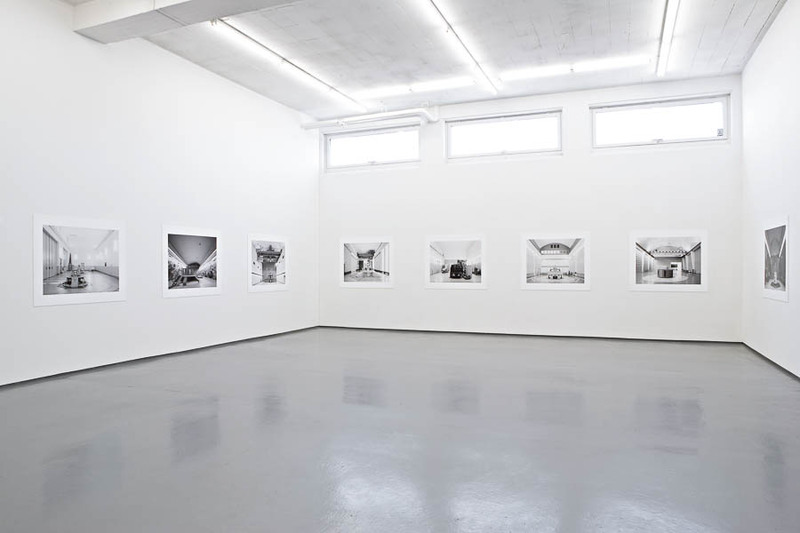 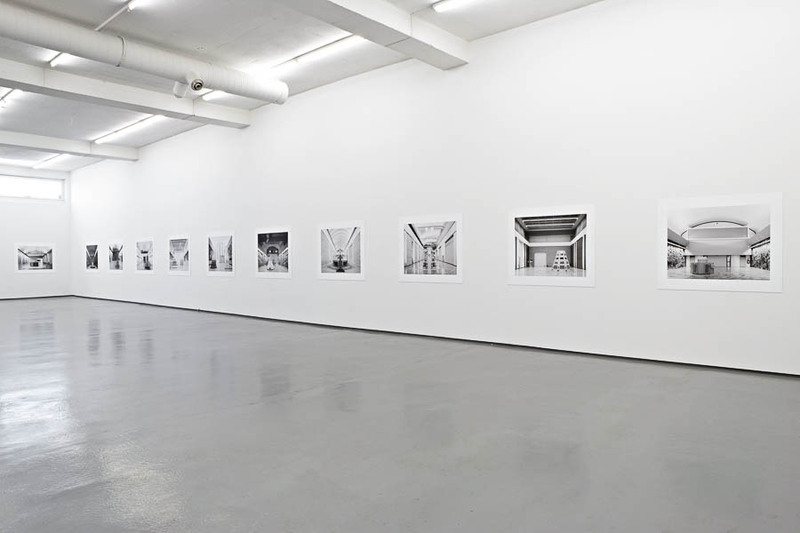 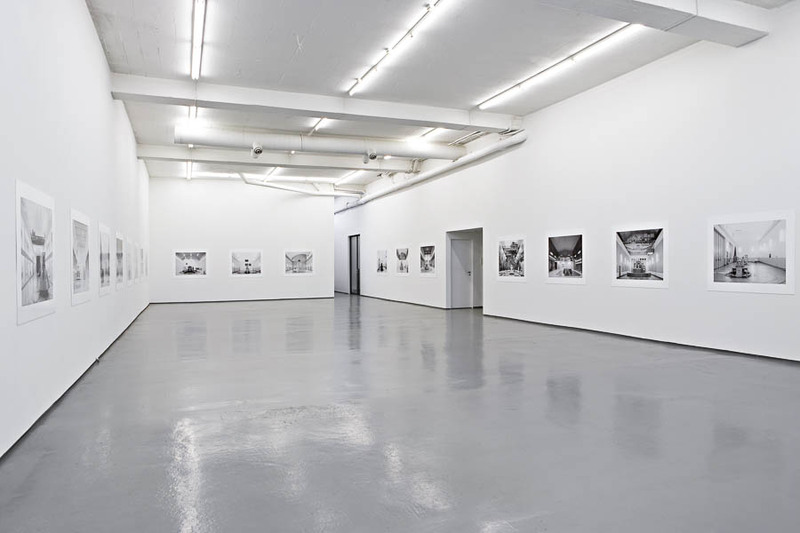 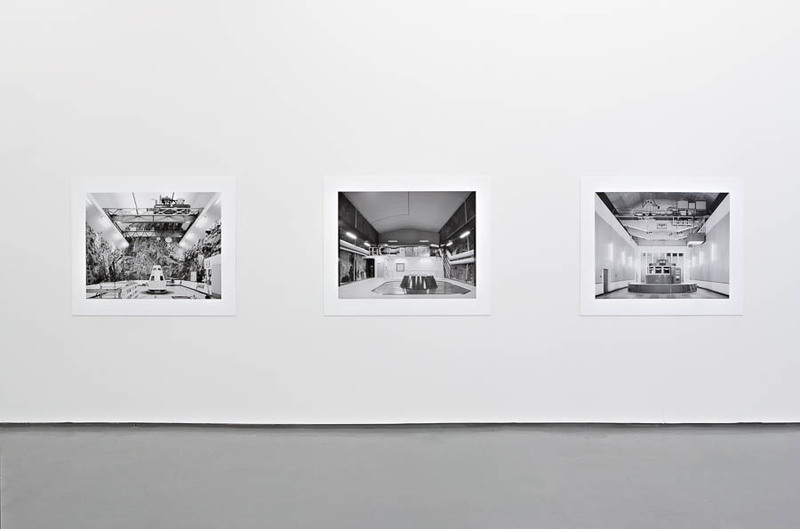 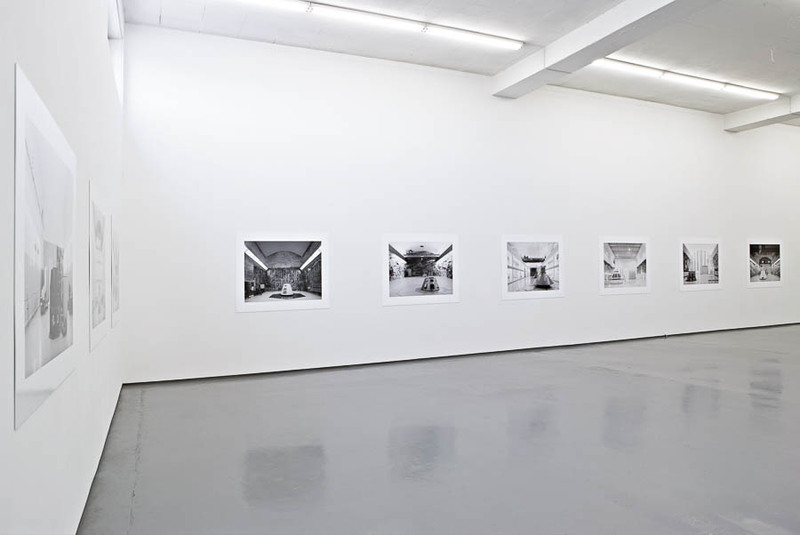 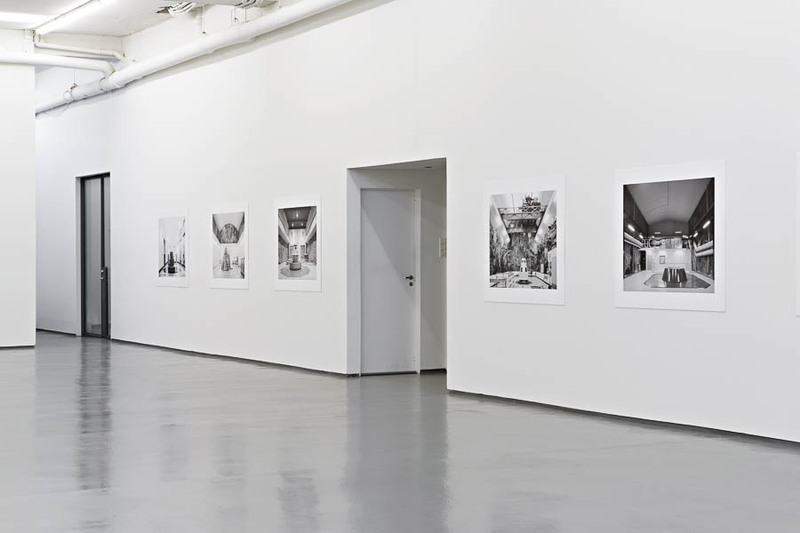 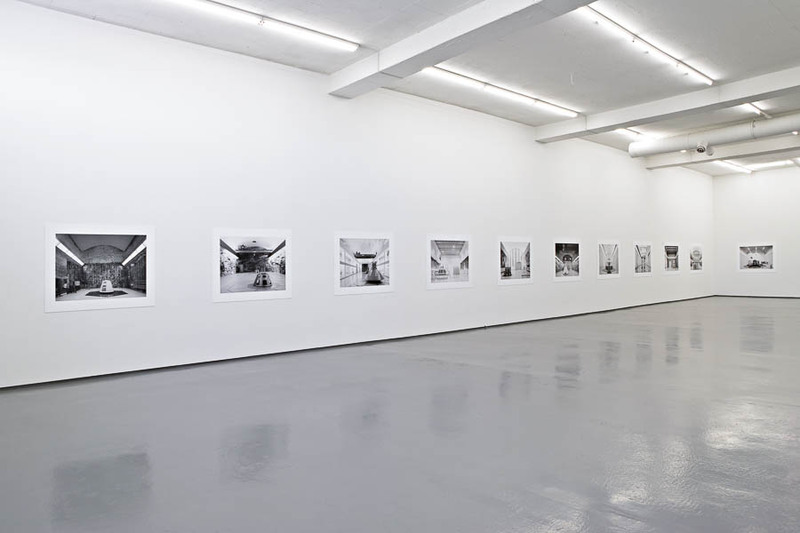 The exhibition consisted of 25 photographs, image size 33,5 x 43"; mounted on 3 mm plastic sheets, measuring 43 x 52". 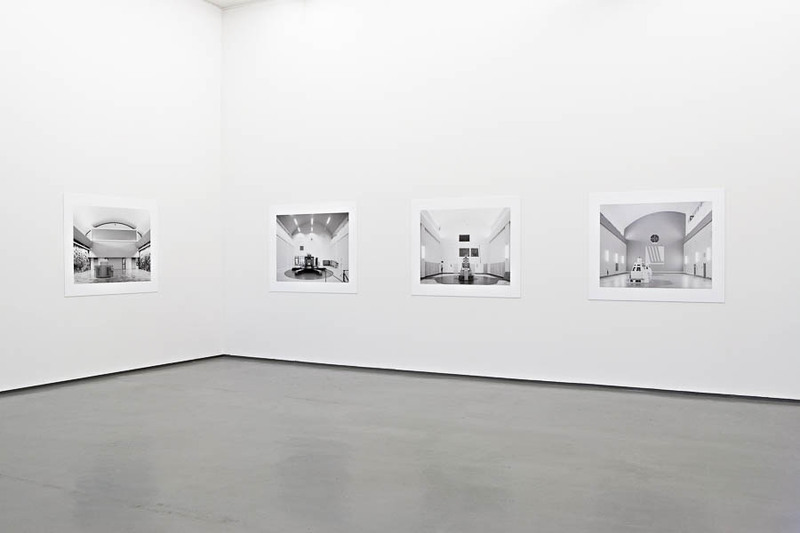 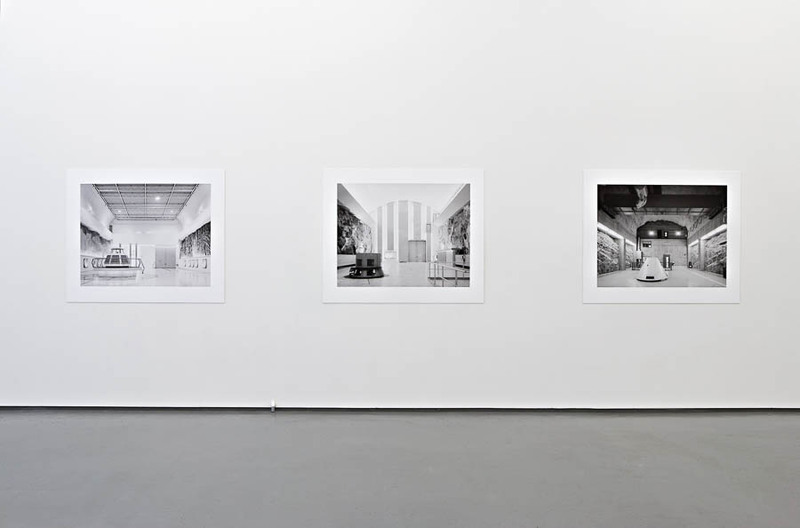 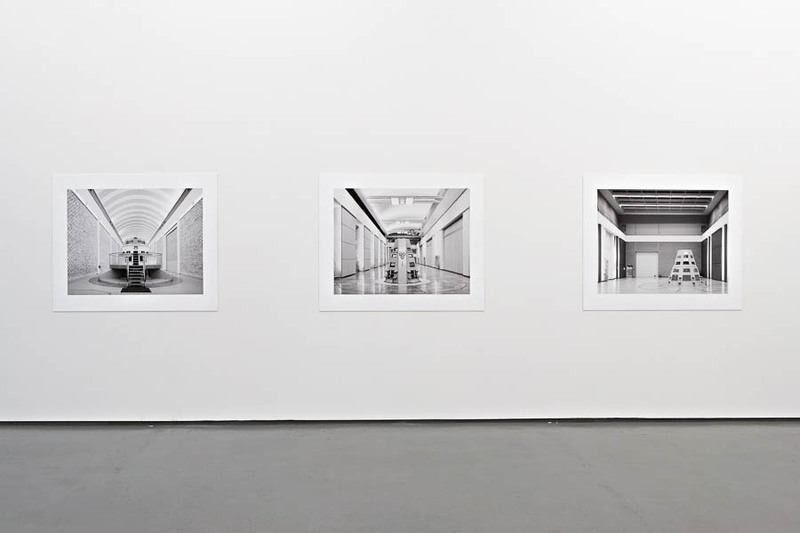 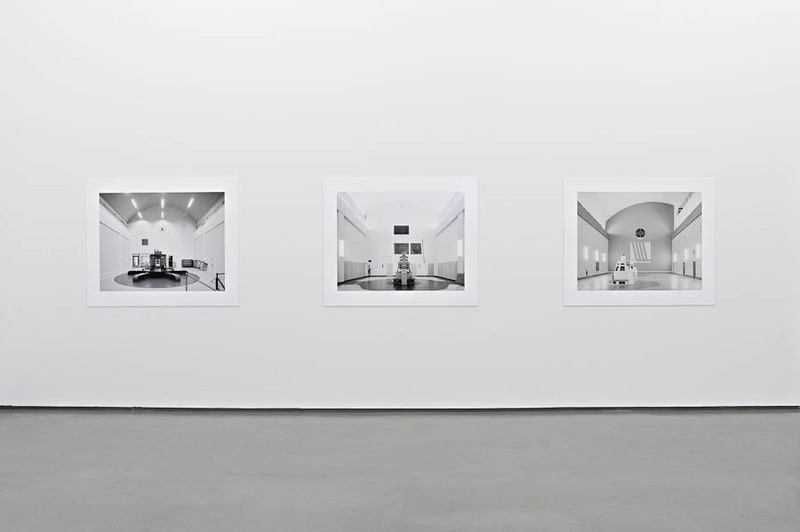 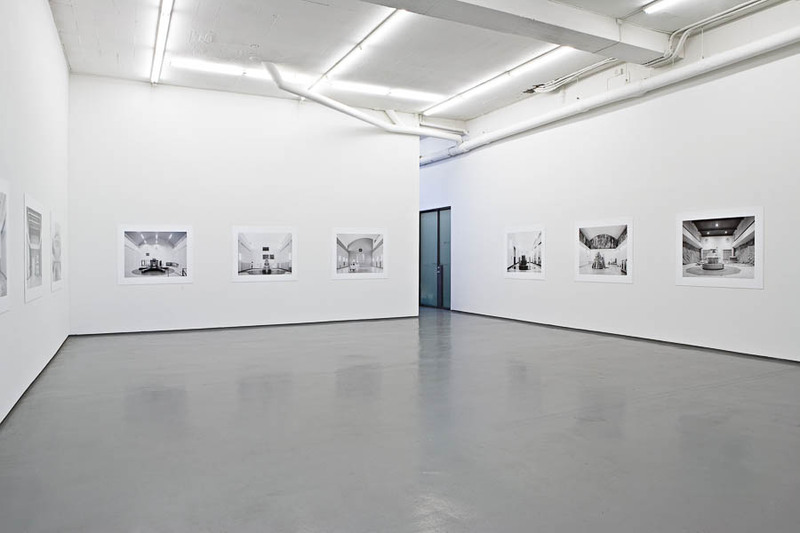 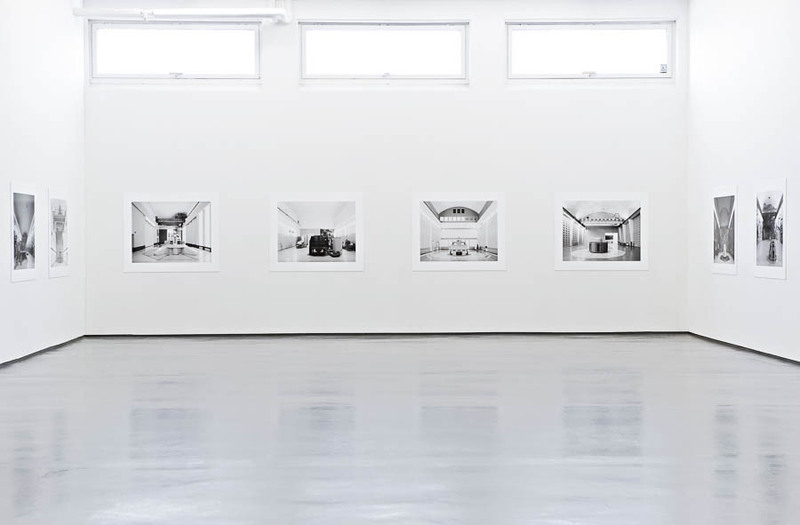 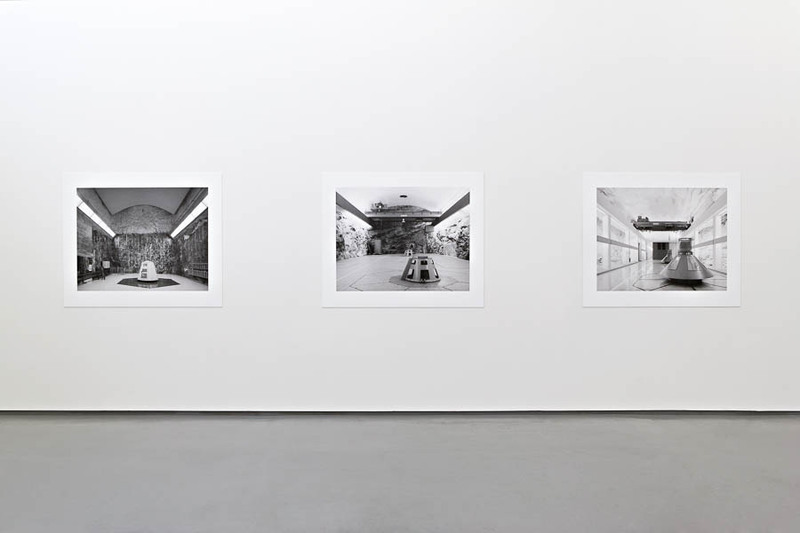 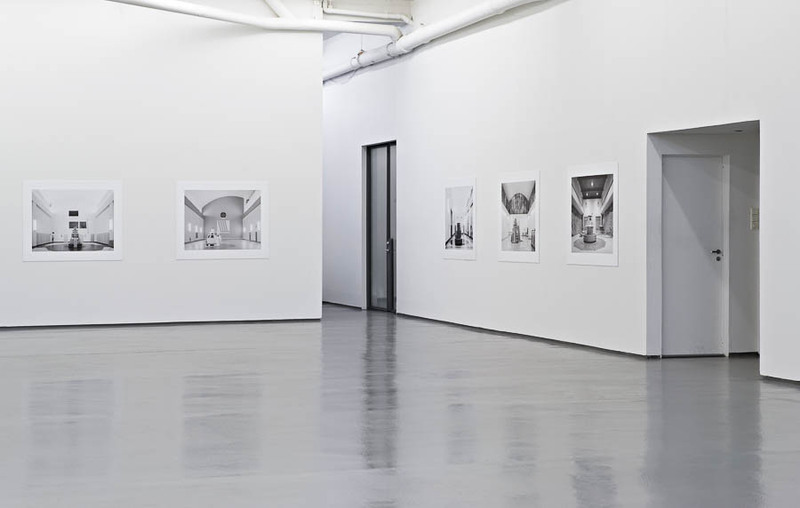 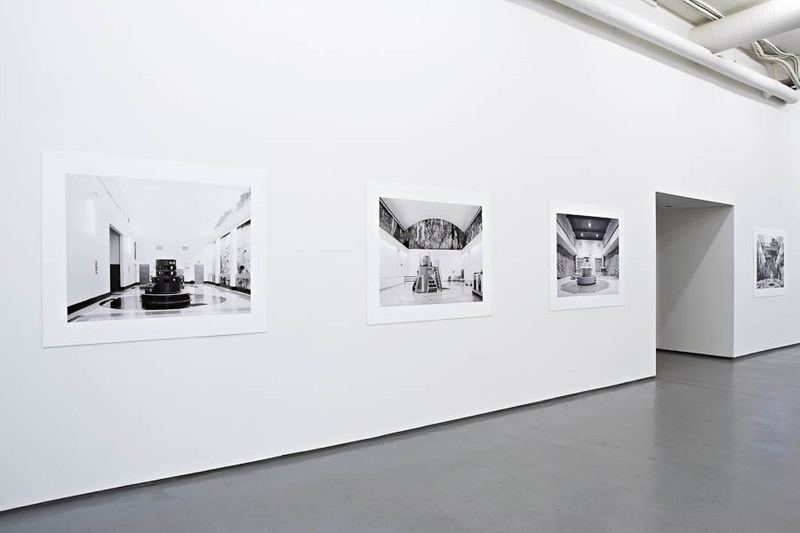 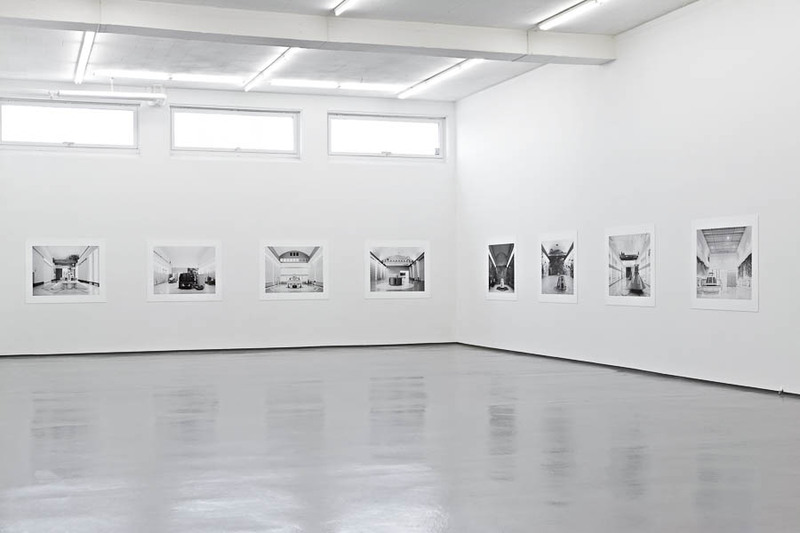 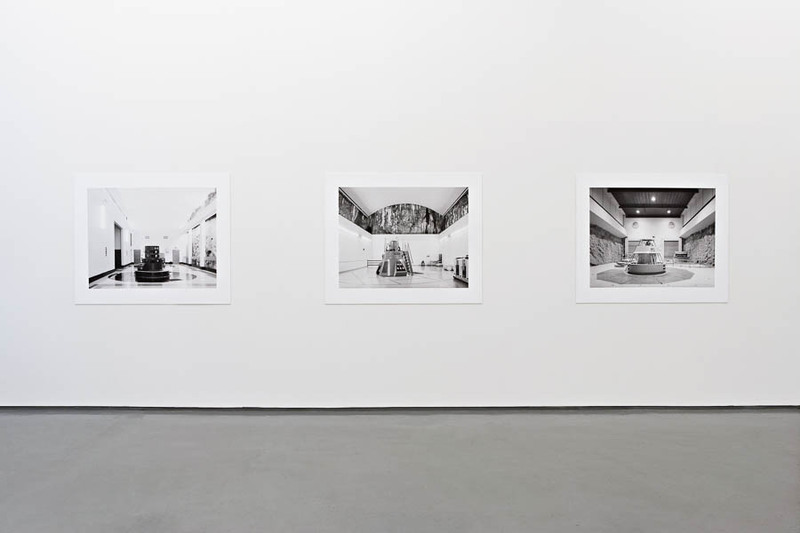 Installation photographs by Vegard Kleven.